Before you can use your GoDaddy domain or program, you'll need to log in and open it. Log in to your GoDaddy account by clicking the menu in the far, top-right corner and selecting Sign In. 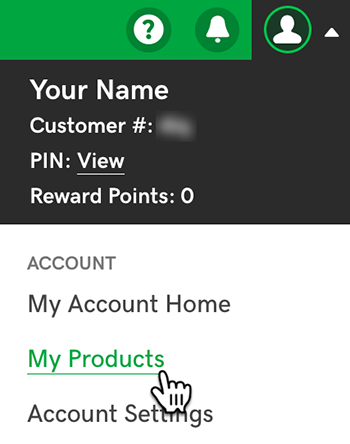 In the My Products list, click Manage (on mobile, click >) next to the product you want to open (or Set up if this is the first time you've used the program). Learn more about your product on the main Help page.